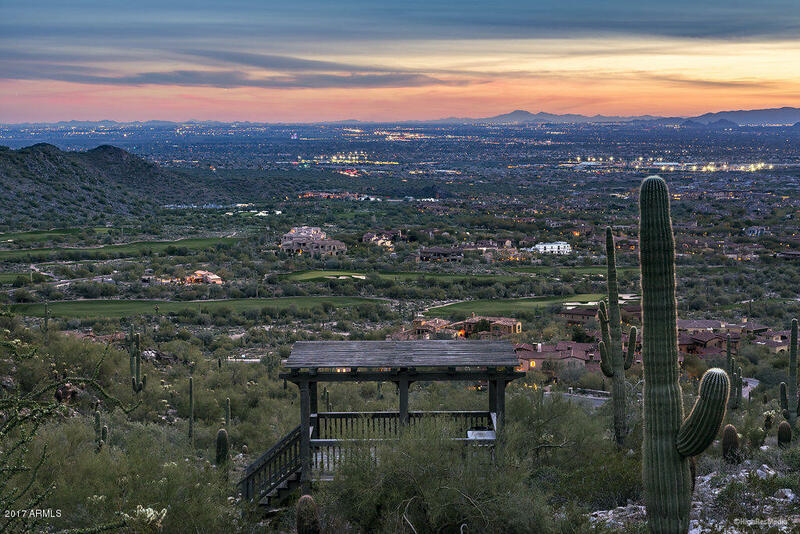 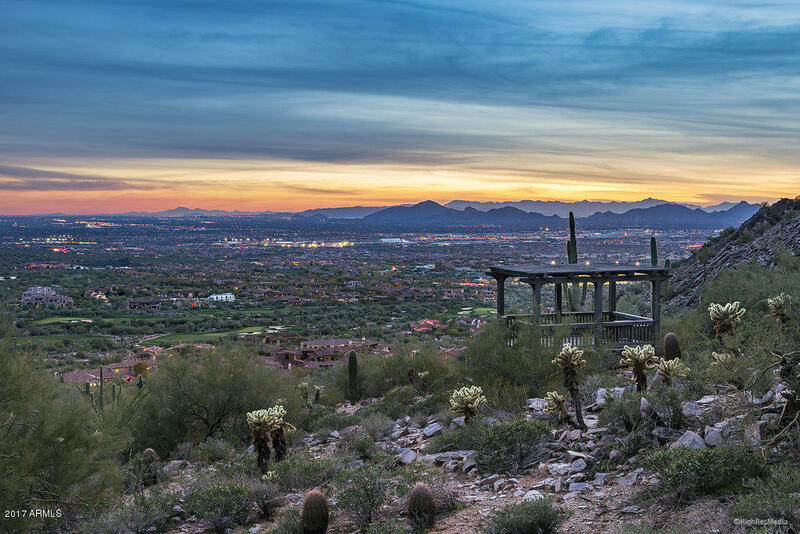 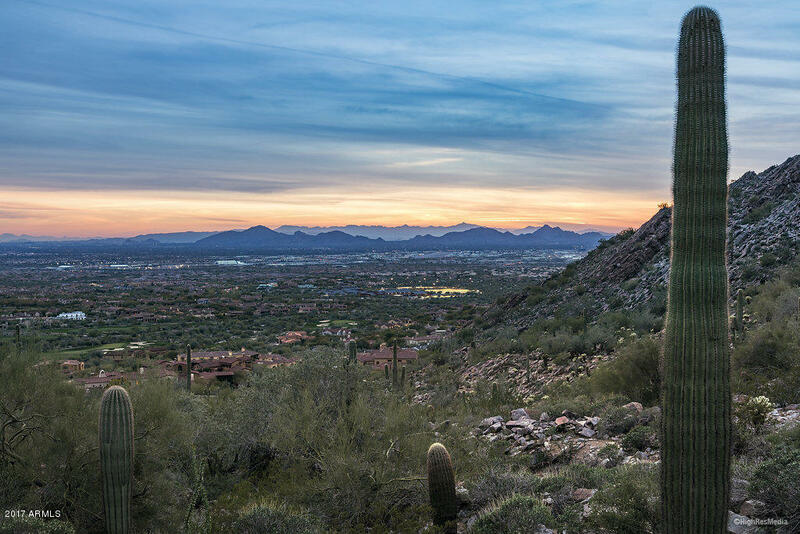 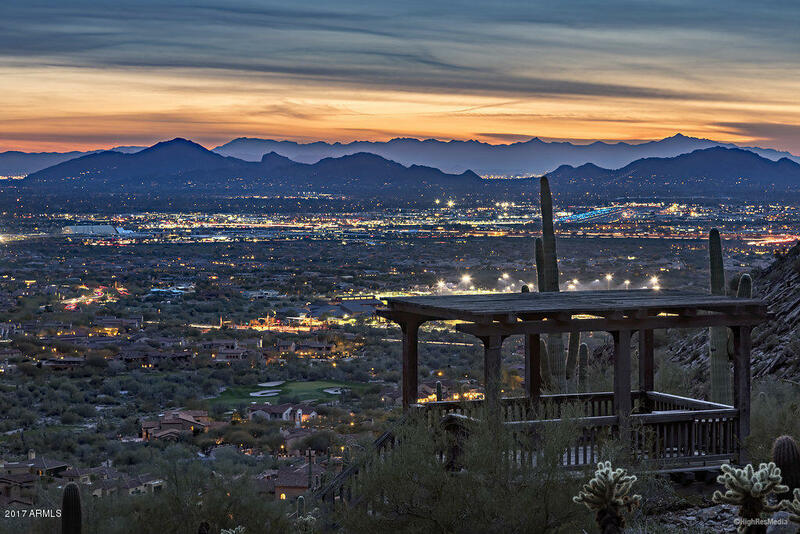 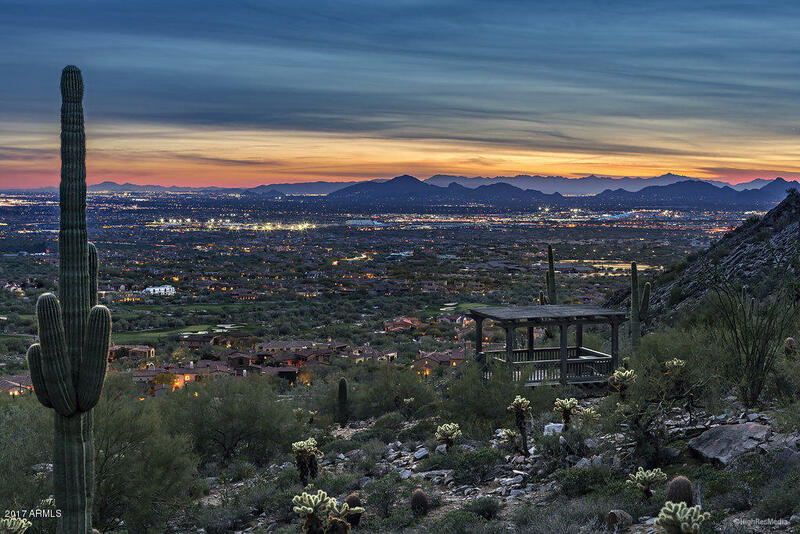 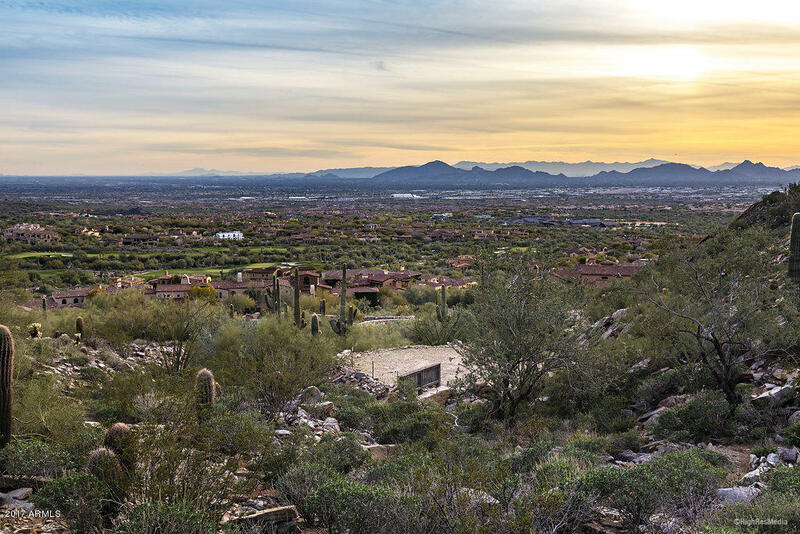 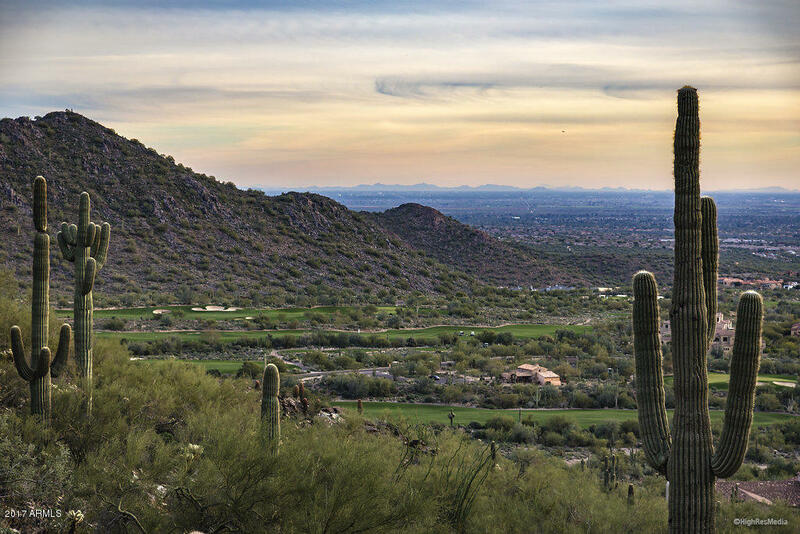 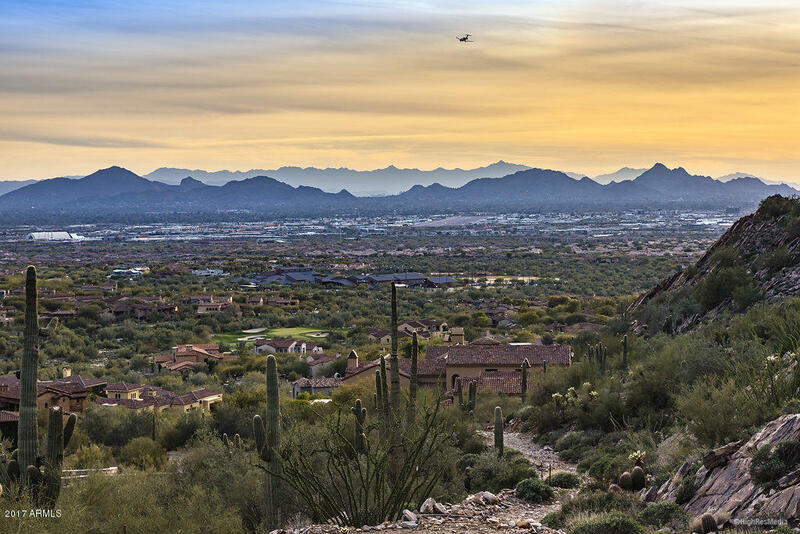 Located in the prestigious community of Silverleaf, the most dramatic custom homesite opportunity in all of Arizona is now available. 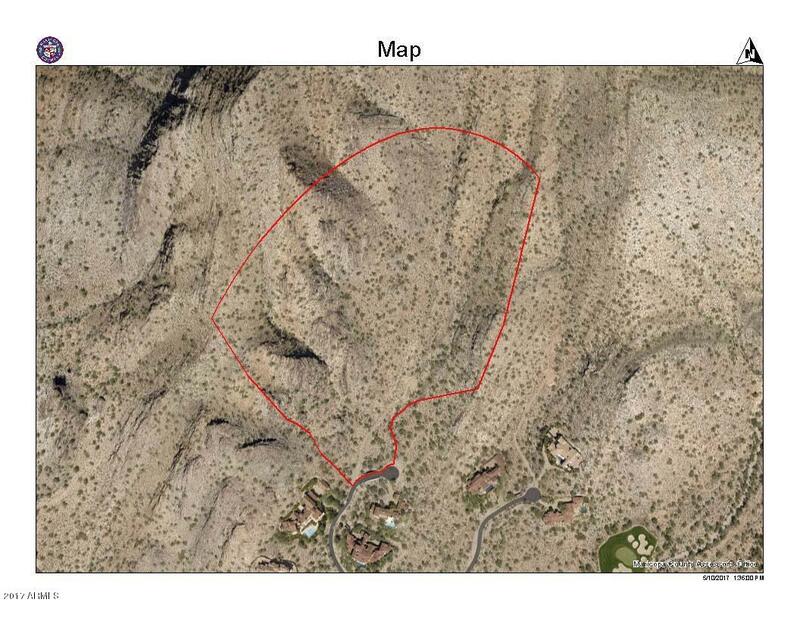 This 30.18 acre estate lot has a massive 139,378 sq. 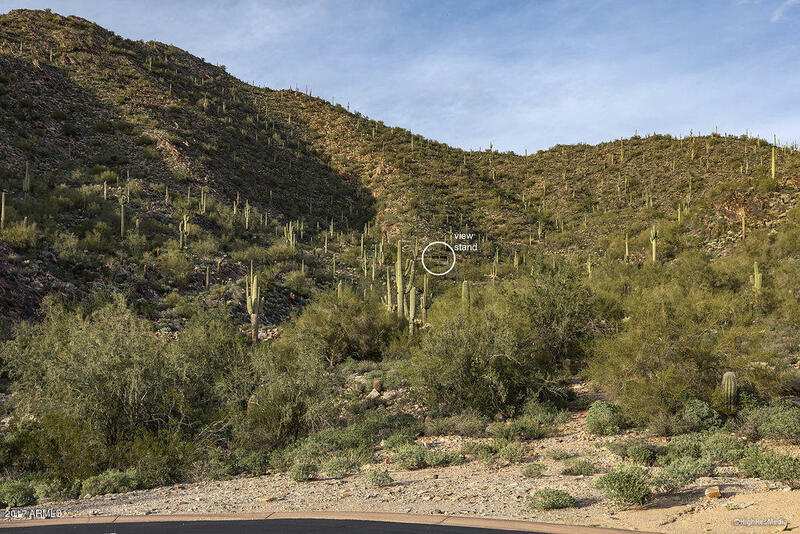 ft. building envelope and sits high over the Valley at an elevation of 2,200 ft. 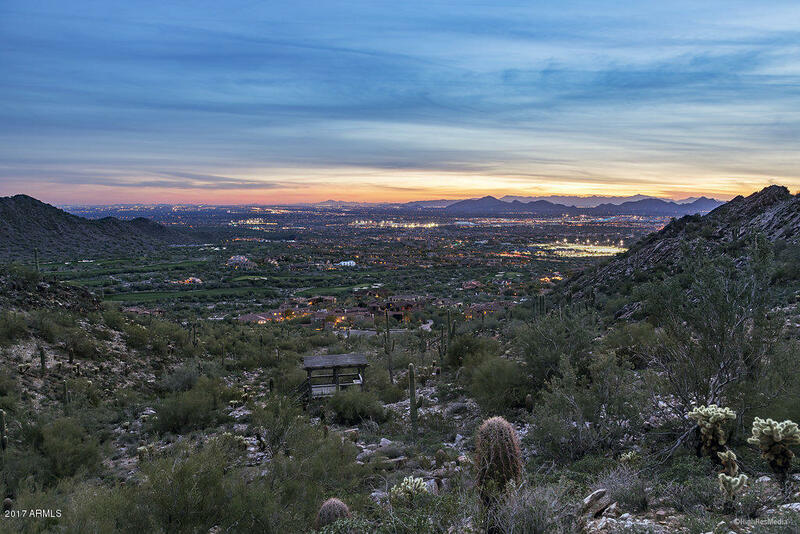 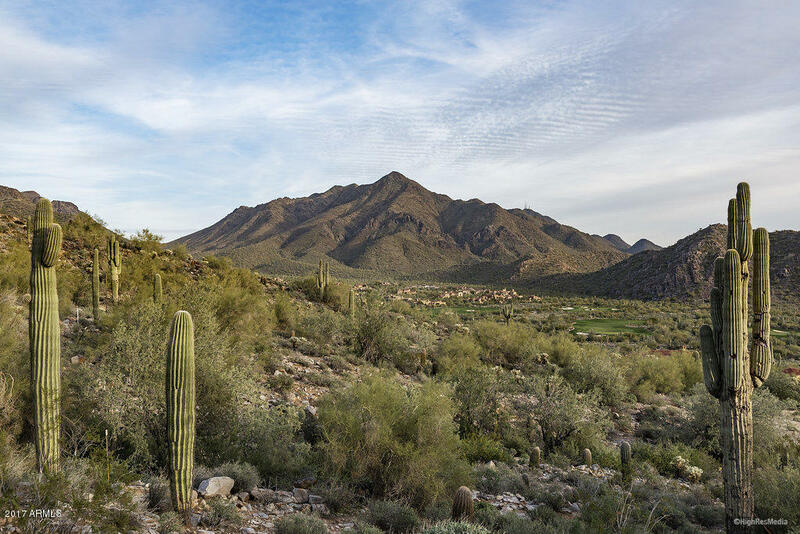 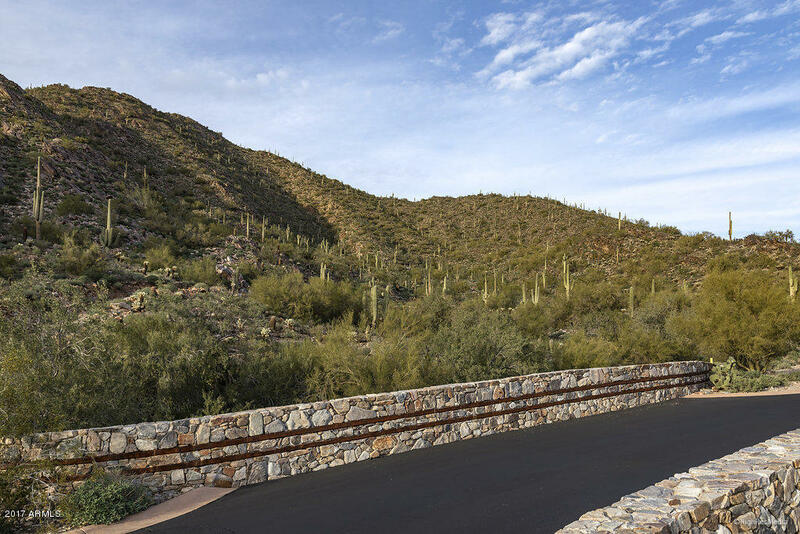 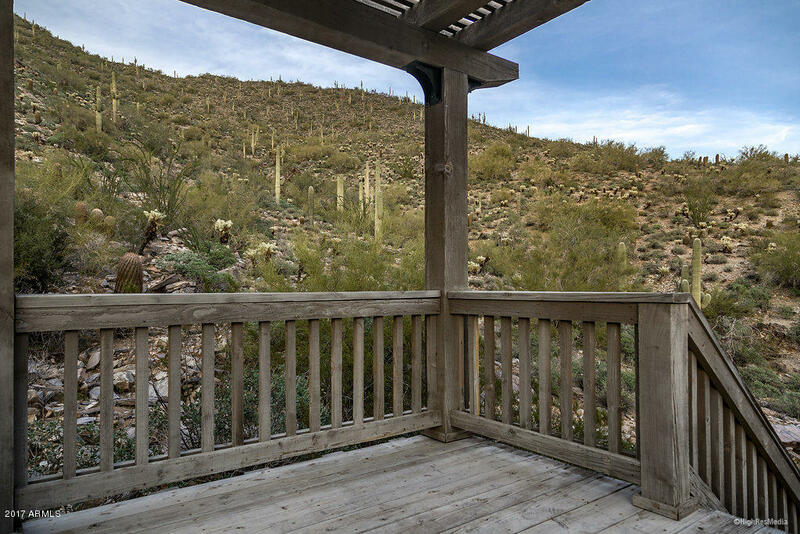 Featuring sweeping panoramic city and golf course views to the south and southwest, this homesite is located in its own private canyon that backs to the desert preserve and is set at the end of a quiet cul-de-sac. 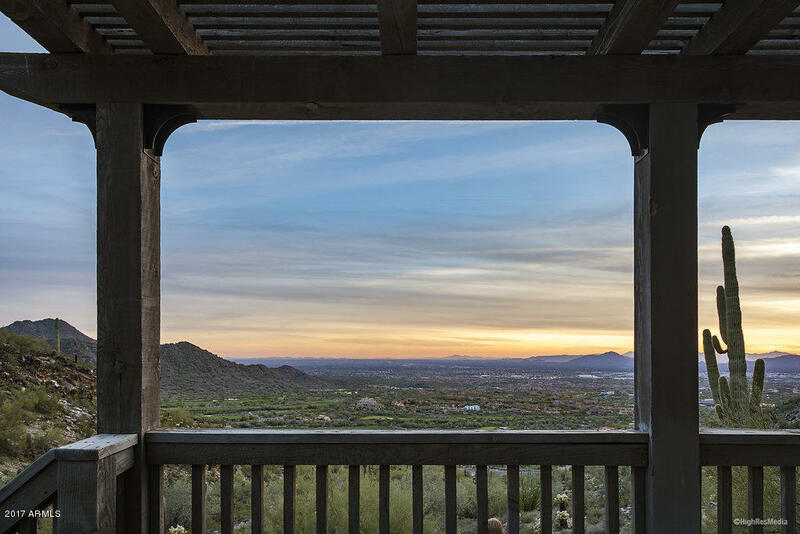 Offering remarkable natural beauty and privacy, this estate custom homesite offers unobstructed views with a large palette to create your own sanctuary.